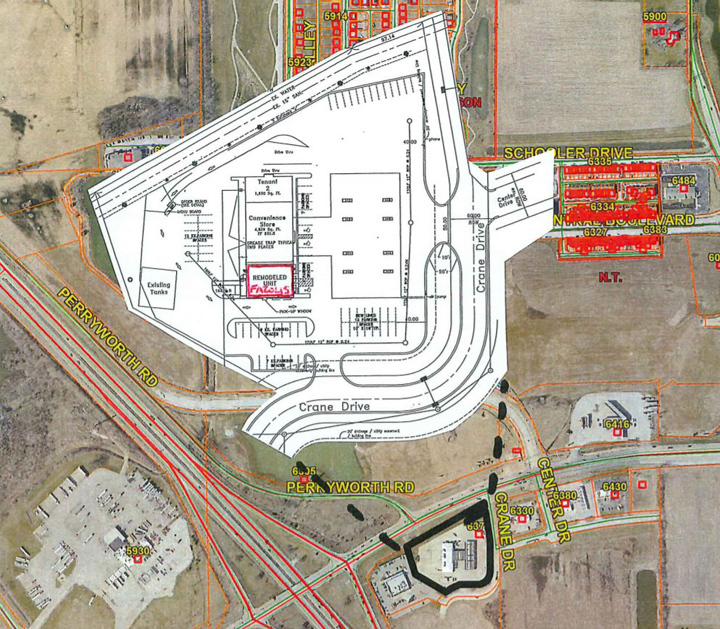 What happened: Commissioners approved a development plan for a Fazoli’s at 6378 Crane Dr. The restaurant will renovate a former car wash in a building attached to a convenient store and Starbucks. What it means: The plan needed approval for the addition of a 186-square-foot refrigeration unit on the southeast side of the building. Fazoli’s plans to use the former car wash drive through space as a restaurant drive through. What’s next: This will be the first Fazoli’s in Zionsville and the 18th in the Indianapolis area. What happened: The commission approved another continuance for the Cobble Creek development. What it means: Tim Ochs, an attorney representing Pulte Homes, said developers have run into some “significant design issues” regarding drainage. They are finalizing the design of a dam to alleviate the issues. What’s next: The commission is expected to discuss the matter at its November meeting.